Alpha Packaging is a manufacturer with a corporate office in St. Louis, Missouri. They manufacture plastic bottles and jars for several industries, such as the nutritional, pharmaceutical, personal care and many more. Alpha Packaging makes large, wide mouth oblong space savers at their Ypsilanti, Michigan plant. The rectangular shape is popular where shelf area is limited. 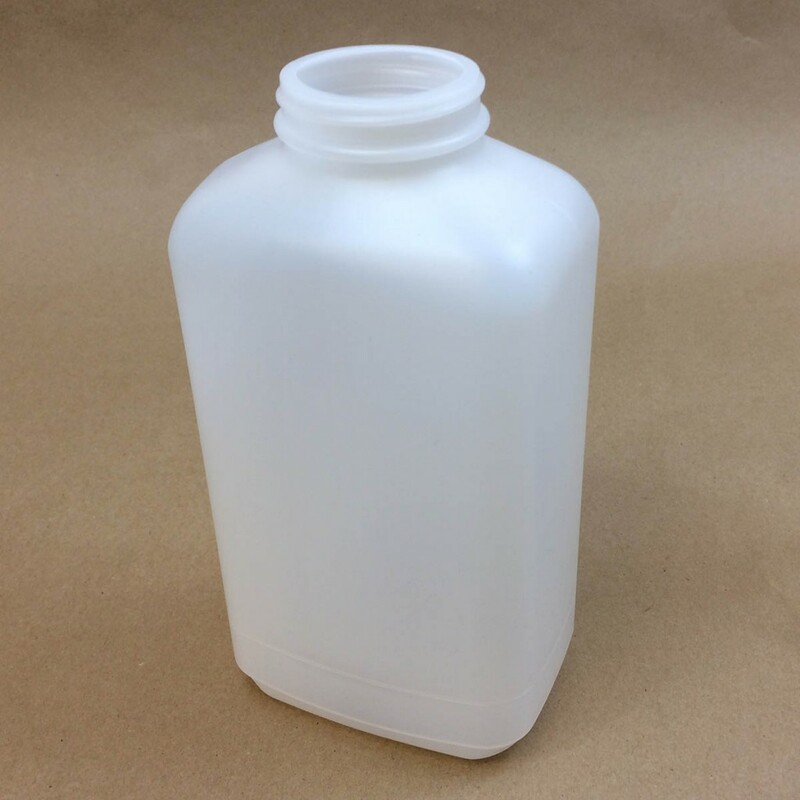 It’s wide mouth lends to easy filling and emptying thus making it a good choice for the pharmaceutical industry.